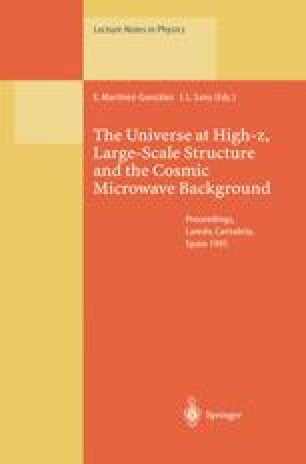 A brief overview of the physics involved in the primordial production of the light elements, D, 3,4He and 7Li and of their abundances in related astrophysical contexts is presented. Recent results on the determination of primordial abundances are discussed and confronted with predictions of standard Big Bang Nucleosynthesis. The standard model is in good agreement, within current uncertainties, with the “best” estimation of primordial abundances, providing tight constraints on the baryonic density parameter. An improvement in our knowledge of deuterium abundances in high redshift systems and lithium in extreme metal poor stars, feasible in a near future with the new large-diameter telescopes, may either definitively confirm the success of the standard model or demand an alternative one.